The Silent Patriots: Two years ago, her husband died, and Betsy’s life changed forever. John’s death drew her into a world she didn’t know existed—a world of secret organizations where good and evil are constantly at war over the freedom of the American people. A world that constantly challenges her integrity, her loyalty to her country, and her willingness to sacrifice for what she knows is right. Now, she has been called upon to help expose a group who have created something so evil that they could take away the freedom of every person in the United States without a single shot being fired—without anyone even knowing there had even been a war. Clues to the puzzle come together as Betsy and her family uncover mysterious deaths, hidden research centers, and technology so advanced that it has the power to change the world. Now, it is up to Betsy, her family, and her friends to unveil the truth before it is too late. 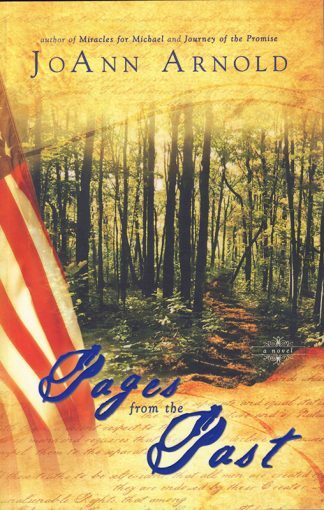 Once again, in The Silent Patriots, popular author JoAnn Arnold delivers a exciting, challenging mystery that will keep the reader guessing until the last page. Two years ago, her husband died, and Betsy’s life changed forever. John’s death drew her into a world she didn’t know existed—a world of secret organizations where good and evil are constantly at war over the freedom of the American people. A world that constantly challenges her integrity, her loyalty to her country, and her willingness to sacrifice for what she knows is right. Now, she has been called upon to help expose a group who have created something so evil that they could take away the freedom of every person in the United States without a single shot being fired—without anyone even knowing there had even been a war. Clues to the puzzle come together as Betsy and her family uncover mysterious deaths, hidden research centers, and technology so advanced that it has the power to change the world. 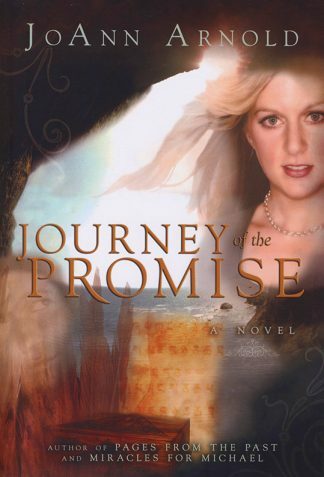 Now, it is up to Betsy, her family, and her friends to unveil the truth before it is too late. 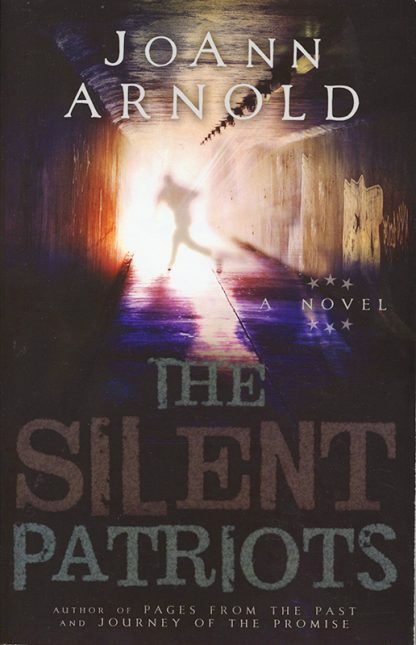 Once again, in The Silent Patriots, popular author JoAnn Arnold delivers a exciting, challenging mystery that will keep the reader guessing until the last page.